Johnny Cash has Big River blues in his voice . . . and the sound of the prairie wind. On his guitar, he plays "an old standard country beat with the rhythm accented and intensified." But, in this, his listeners find the drive of America on the go ... to work, to war, to love—and, sometimes, just to go. His song titles, too, carry the theme: "I Walk the Line," "There You Go," "Next in Line," "Train of Love," "So Doggone Lonesome," "Don't Make Me Go." Intense, talented Johnny has a right to be the apostle of the uprooted. Kingsland, Arkansas, was grim, heartbreaking country when Johnny was born February 26, 1932. With the aid of a rehabilitation program, the family moved to forty acres near Dyess. They found no fortune, but they always sang. At 18, he enlisted in the Air Force and met his girl "sixteen nights before I was sent to Germany for three years." Upon his return, they were married. In Memphis, Johnny tried to sell home appliances. He was "doing very bad" when he went over to Sun Records, around the corner from Beale Street, to ask Sam Phillips (the man who discovered Elvis Presley) for an audition. Sam, unimpressed by Johnny's hymn singing, suggested he try writing his own songs—he had had some poems published in Stars and Stripes. Johnny produced "Cry, Cry, Cry," and "Hey, Porter." His friends, Luther Perkins and Marshall Grant, backed him on guitar and bass. Today, the three are in demand for TV and personal appearances. A song evolves by lonely stages for Johnny Out on the road with a show, he gets homesick. Scraps of words and bits of music "come into my head. Then, when I get home, I fish maybe forty, fifty scraps of paper—my notes—out of my pockets and go to work. Then maybe I get a tune." Many a young hopeful follows the same song-writing formula. Touring rock 'n' roll and hillbilly shows give the boys a chance to try out their tunes before an audience of their own age. If a little studio then cuts a few discs and the tune takes off, both singer and studio are on their way to a fortune. That's the individual side of it—startling, exciting, life-changing for the lucky ones. The collective effect is overpowering. About 150 new recordings—300 songs —are being released each week. If the kids like the tune, it's made, whatever its label. Trade publications such asVariety, Billboard and The Cash Box call it an unprecedented "grass-roots movement," a musical revolution in which the kid next door has almost as much chance for a hit as the professional tunesmith or big-name singer. The field's wide open. Anyone can win —if he has the talent and personality that speak to America's teenagers in rhythms which pulse with their own heartbeat. As I sit here listening to this CD, I find it hard not to shed a few tears. 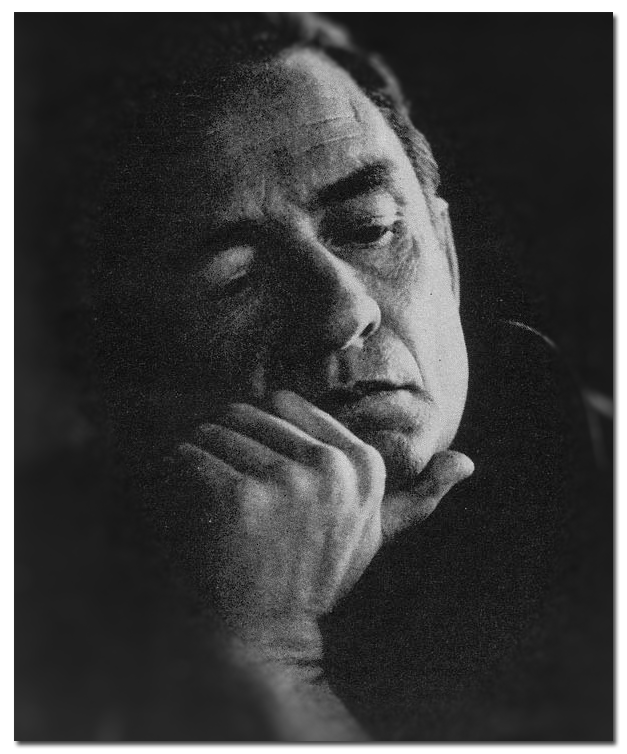 In light of Mr. Cash's recent passing, most of the songs on this album resonate with meaning, particularly "We'll Meet Again", "The Man Comes Around" and "Danny Boy", as well as his version of "Hurt". That song has, in my opinion, eclipsed the original. The video is one of the most stunning pieces of film I have ever witnessed. It is hauntingly beautiful, and made more poignant after June Carter Cash's death in May; as she watched over him from the staircase, it was as if she was looking down on him from Heaven. Now it seems they are together, making sweet beautiful music. His covers of "popular" artists only prove that Johnny Cash crosses all genres of music, and his legacy as one of the greatest musical artists of all time will live on forever. I urge you to pick up this CD as well as his earlier works. You will not be disappointed! Nashville, Tenn. - September 12, 2003 - Country music legend Johnny Cash died at Baptist Hospital at 2:00 A.M., CDT. "Johnny died due to complications from diabetes, which resulted in respiratory failure," said Cash's manager, Lou Robin. "I hope that friends and fans of Johnny will pray for the Cash family to find comfort during this very difficult time." Johnny Cash was born in Kingsland, Arkansas, on February 26, 1932. He grew up listening to hillbilly music on the radio. He joined the Air Force on July 7, 1950, and while stationed in Germany, formed a group with his fellow southerns called the Landsberg Barbarians. He began writing music for the group and his song, "Hey! Porter." was published as a poem in the sevicemen's magazine Stars & Stripes. Johnny Cash left the Air Force on July 3, 1954. He married Vivian Liberto in August and the couple settled in Memphis. He began recording with Sam Phillips at Sun Studio and "Cry! Cry! Cry!," backed with "Hey! 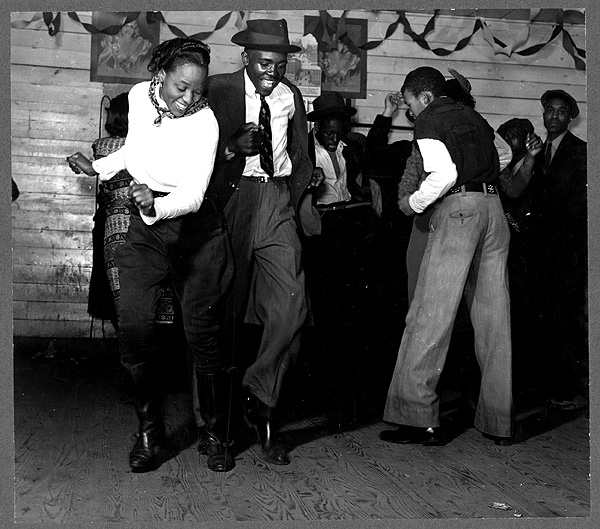 Porter," was released on Sun Records, June 21, 1955. He soon hit the road with Carl Perkins and Elvis Presley. because I had to fight to get heard"
He performed on the Louisiana Hayride in December of 1955 and was offered a regular spot in January. Sam Phillips released "I Walk the Line" on May 1, 1965 and the song reached #2 on the country charts and #19 on the pop charts. By July 7, he was offered a spot on the Grand Ole Opry. His last recording session at Sun was on July 17, 1958. He moved to California in 1958 and signed with Columbia Records where he recorded a string of hits including the No. 1 hit "Ring of Fire" written by June Carter (the daughter of Mother Maybelle Carter of the legendary Carter Family). Johnny Cash married June Carter in 1968 and had hit duets with "Jackson" and "If I Were A Carpenter." ABC-TV's "The Johnny Cash Show"debuted in 1969 and Bob Dylan performed on the first episode. By the late '60s and '70s, he was both a mainstream and counterculture figure. In 1994, he recorded with producer Rick Rubin to create "American Recordings," The critically acclaimed "American Recordings" made its way onto college and alternative radio play lists and earned a Grammy for Best Contemporary Folk Album in 1995. "Unchained" (1996) featured backup band Tom Petty and the Heartbreakers and won a Grammy for Best Country Album in 1998. 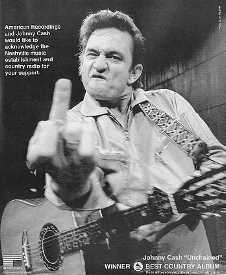 Rubin's label placed and Ad in Billboard that featured a 1970s photo of Cash with his middle finger extended and a caption that read: "American Recordings and Johnny Cash would like to acknowledge the Nashville music establishment and country radio for your support." sound like someone else in Nashville"
and a proclamation for "prolific work" that "transcends both generations and genres." He recorded more than 1,500 songs, on more than 500 albums. his spirit. It's unmistakable. It doesn't sound like anybody else. And it sounds like the real thing, which is what he is." Nashville, Tenn. - (May 15, 2003) - "Entertainer and beloved wife of Johnny Cash, passed away at 5:04 p.m. (Central time) on May 15, 2003 at Baptist Hospital in Nashville, Tennessee following complications from heart surgery she underwent on Wednesday, May 7th," according to Lou Robin, Manager of June and Johnny Cash. June was 73 years old. June and Johnny have seven children; Rosanne, Kathy, Cindy, Tara, John Carter Cash, Rosie and Carlene.